Home » Tamil » News » Thalapathy 62: Mobile phones banned on the sets of Vijay’s latest film? 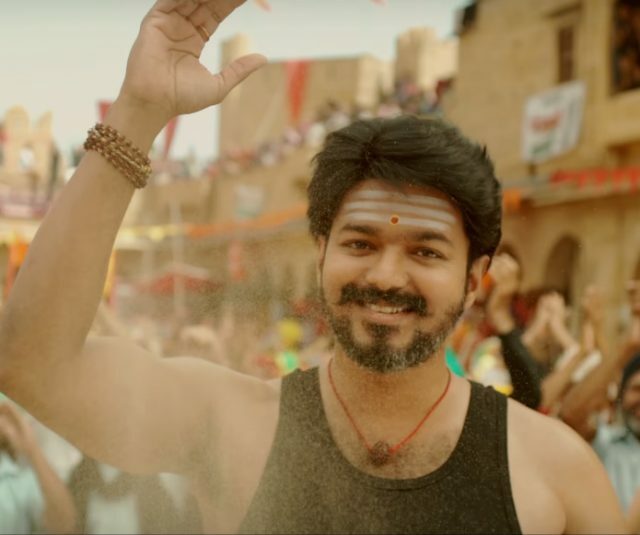 Thalapathy 62: Mobile phones banned on the sets of Vijay’s latest film? The makers of Thalapathy 62 have banned mobiles on the sets in order to prevent images from being leaked. According to a leading daily, the makers of Vijay’s latest film—which is being referred to as Thalapathy 62—have decided to ban the use of mobile phones on the sets. This comes shortly after some pics from the sets when viral on the social media and gave the whole team sleepless nights. It seems that the makers are keen to ensure that such things don’t happen again. In case you did not know, Thalapathy 62 is being directed by AR Murugadoss and will feature Vijay in a brand new look. He will be seen playing a single character in this and introducing fans to a new side of his personality. Actor Keerthy Suresh will be playing the female lead here and this will be her second film Vijay. On a related note, Vijay was last seen in Mersal and received rave reviews for his work. A Diwali release, the film was helmed by Atlee and turned out to be a massive hit at the box office. In it, Vijay played a triple role and did justice to his act. It also had Kajal Aggarwal, Samantha and Nithya Menen in key roles. “I haven’t seen the movie, but those who saw the movie say there were factual errors in what was said. The scenes on GST and Digital India have been written in such a way so as to create a wrong impression on the minds of people,” she had added. However, it had also received support from the likes of Vishal and veteran actor Kamal Haasan. So, are you excited about Thalapathy 62? Comments, please!